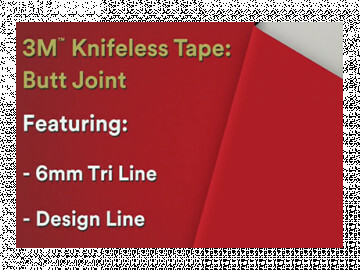 Knifeless Tri Line Tapes are manufactured with ultra-fine filament to create guaranteed straight cuts that rival a knife. Think pin striping and accents when using this tape. 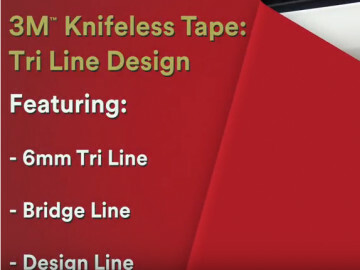 For curves and contour cuts like flames, use Knifeless DesignLine Tape. 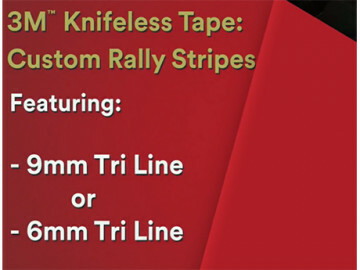 Tri Line tapes are not manufactured to be used for wrapping at any time. 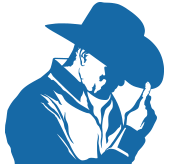 Under the stress of wrapping the ultra-thin filament may break.